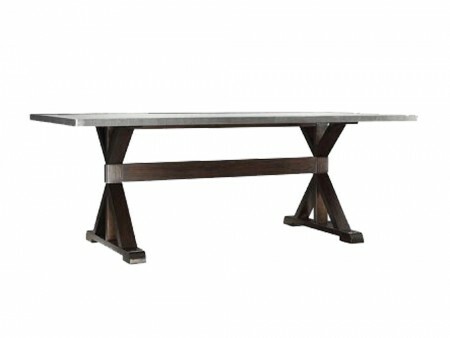 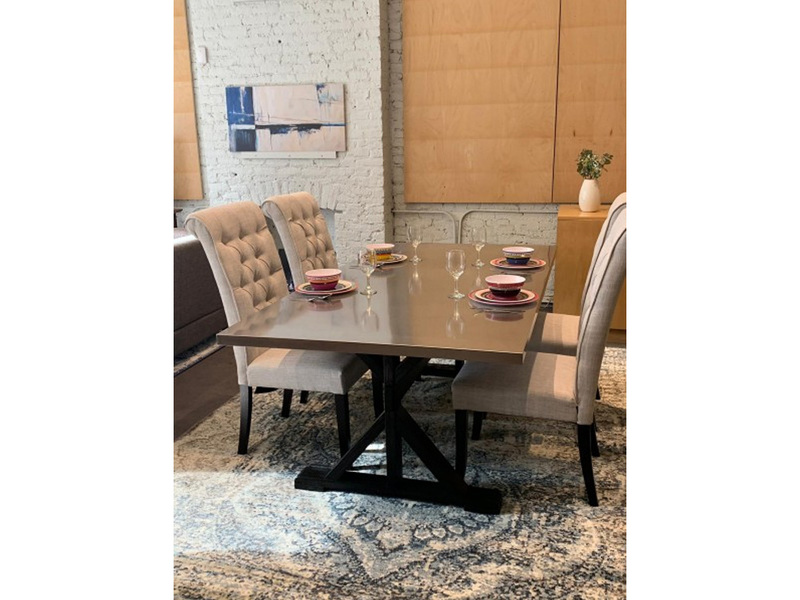 This is a large elegant dining table. It can easily seat up to 8 people. Marble top with hard wood base.